Princeton Tek Headlamp FUEL in Black. 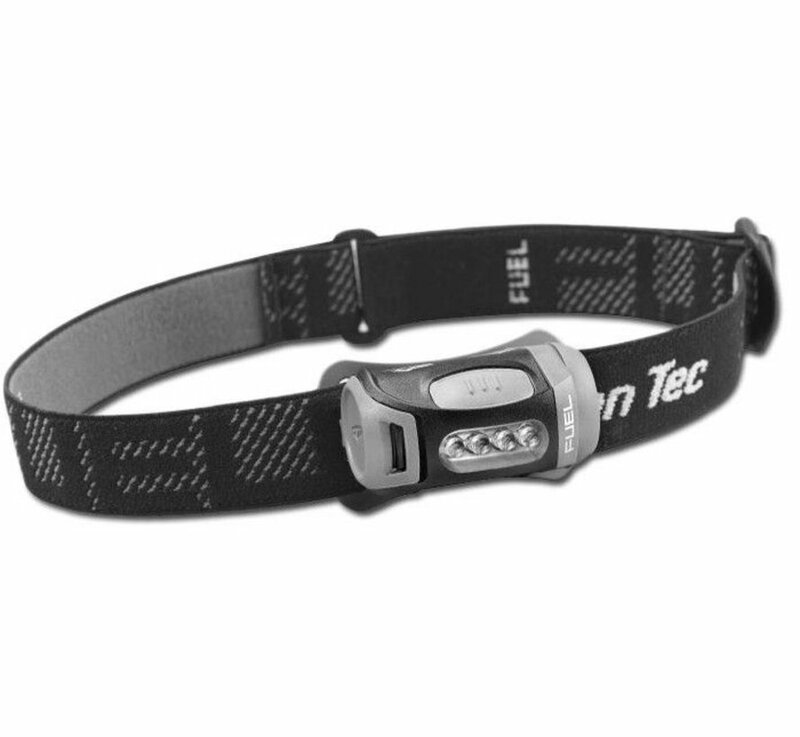 Innovative Fuel headlamp - designed to meet the widest range of applications while remaining small, lightweight and robust. 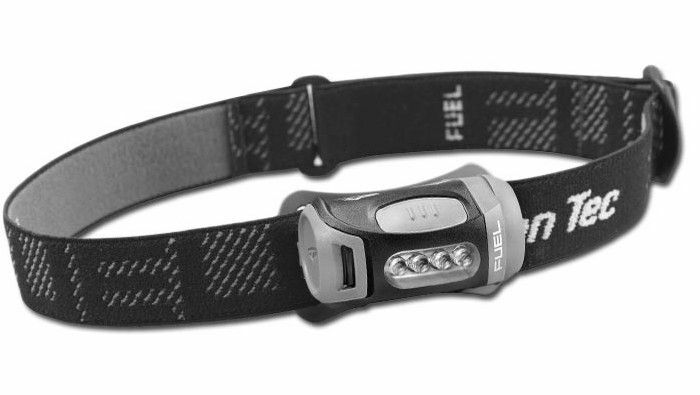 With all of the touch points of the product being considered, the Fuel’s smart design fulfills technology’s promise of actually making our lives easier. 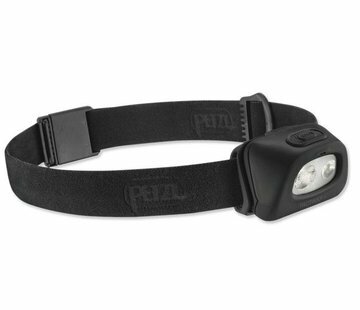 This headlamp weighs only 78g, has 70 lumens of brightness and 146 hours of burn time. Has an asymmetrical single arm bracket that makes directing the light effortless and reliable; a large, easy to find push button switch and a virtually bulletproof, easy access battery door that protects the 3AAAs and its electronics.